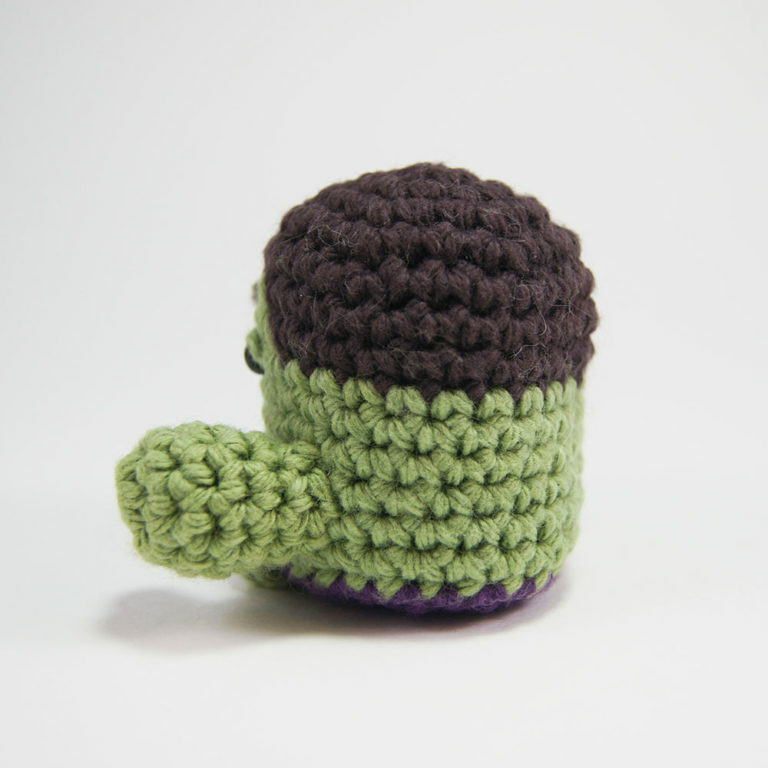 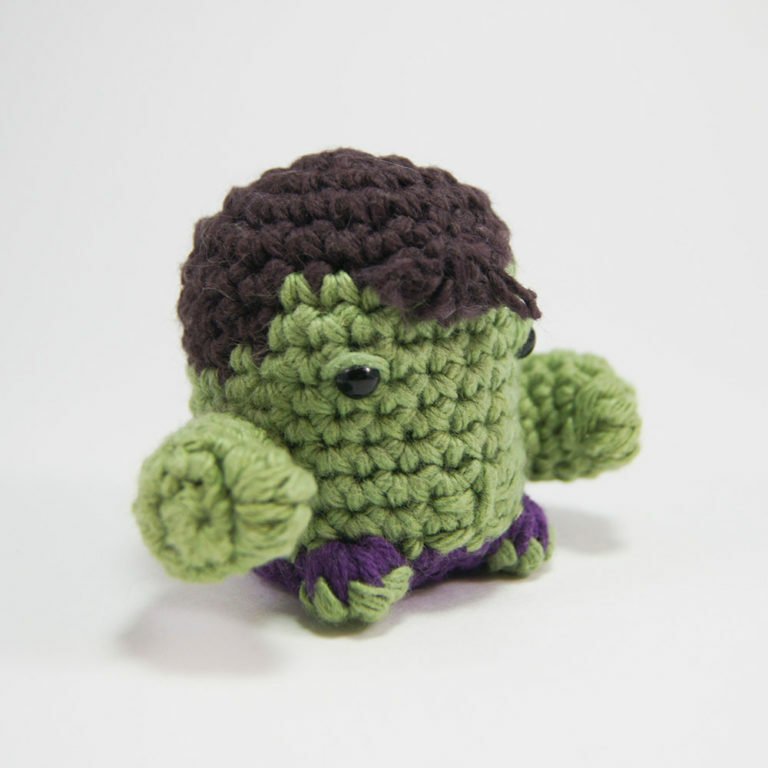 Have your own crocheted Hulk sitting safe and sound on your dresser or hanging on your back pack! 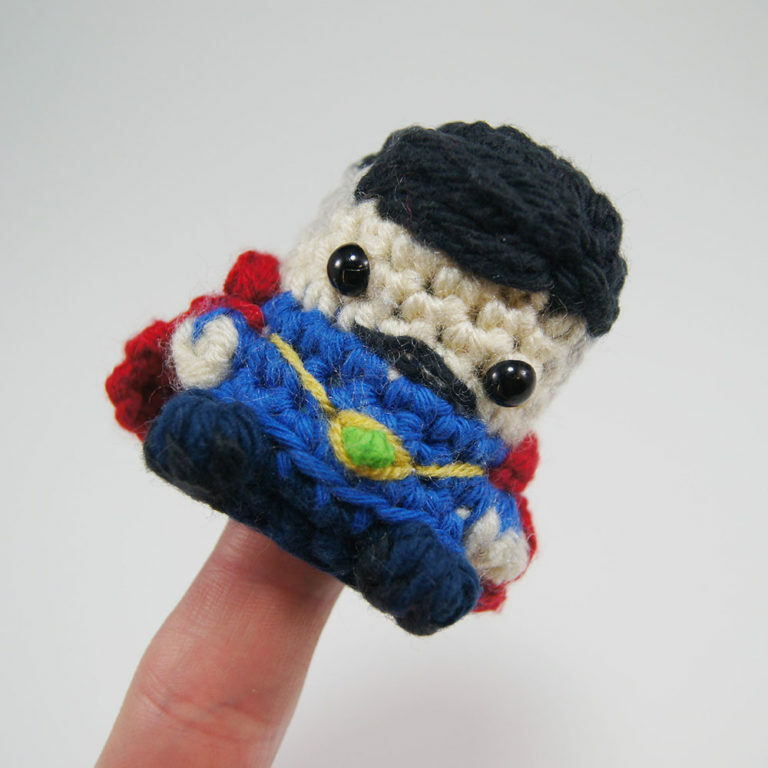 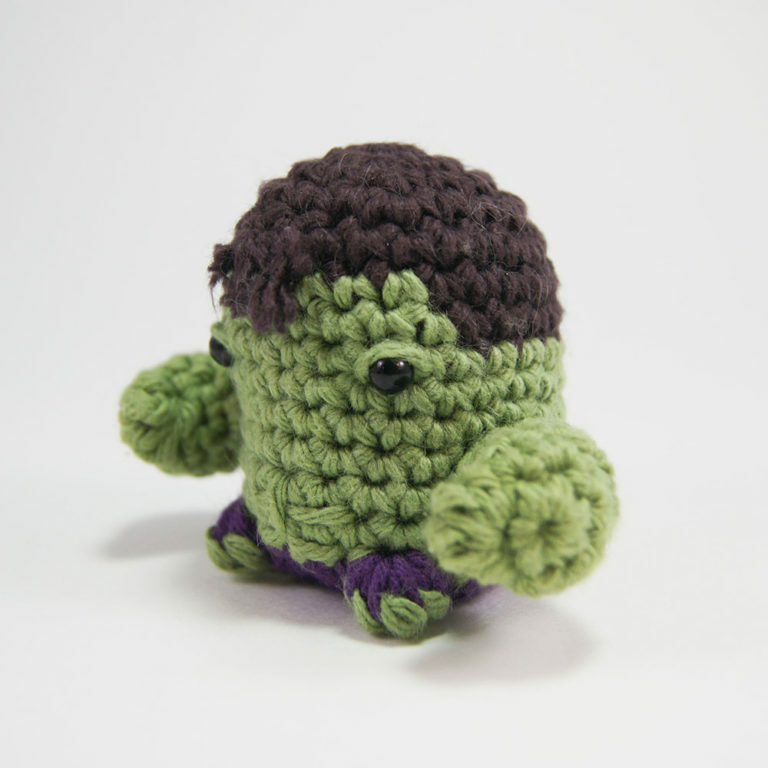 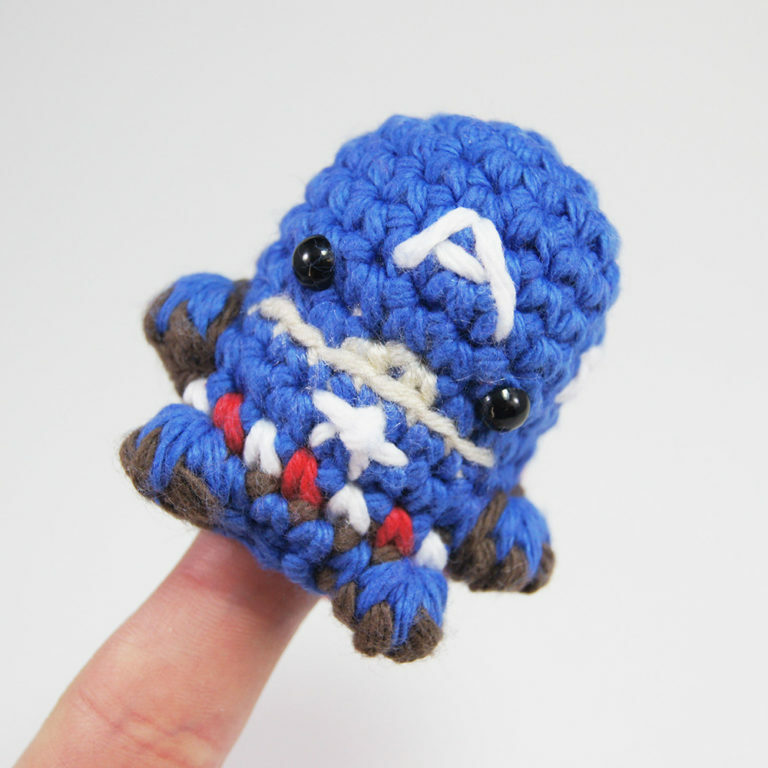 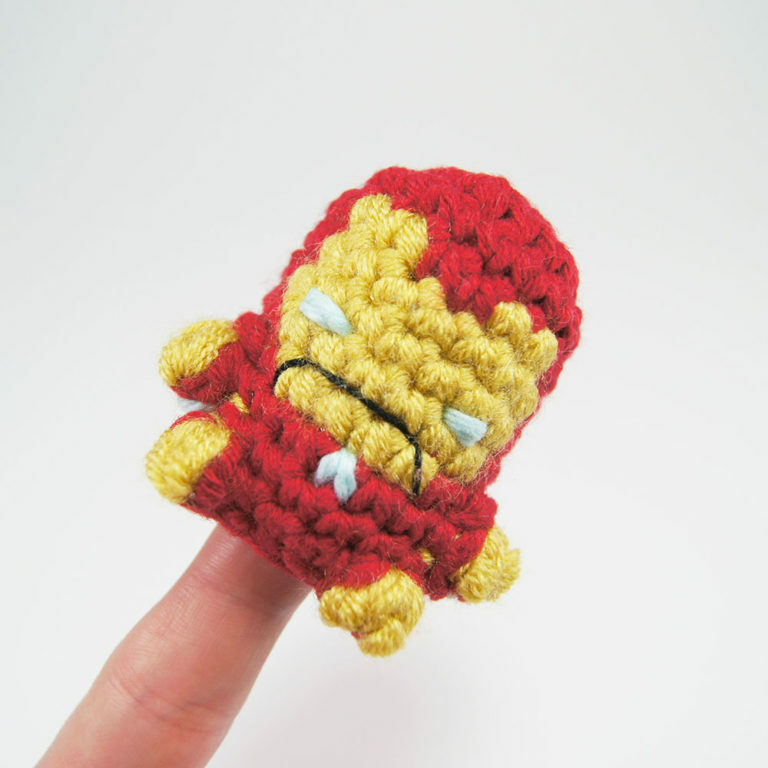 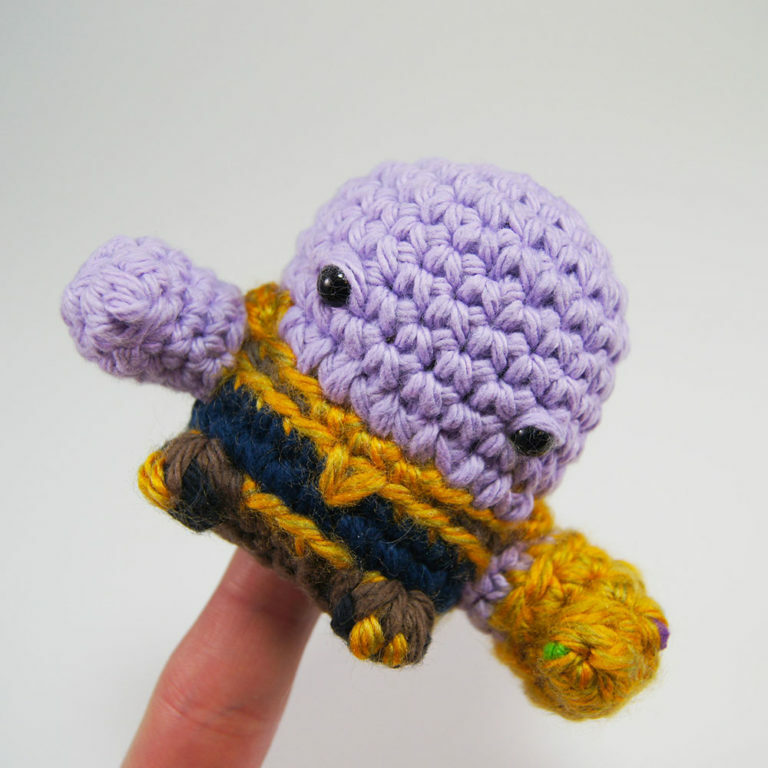 This little crocheted Hulk from Marvel’s The Avengers miniature amigurumi measures about 3 inches tall when finished and includes 5 unique video tutorials to help you get through the tough parts! 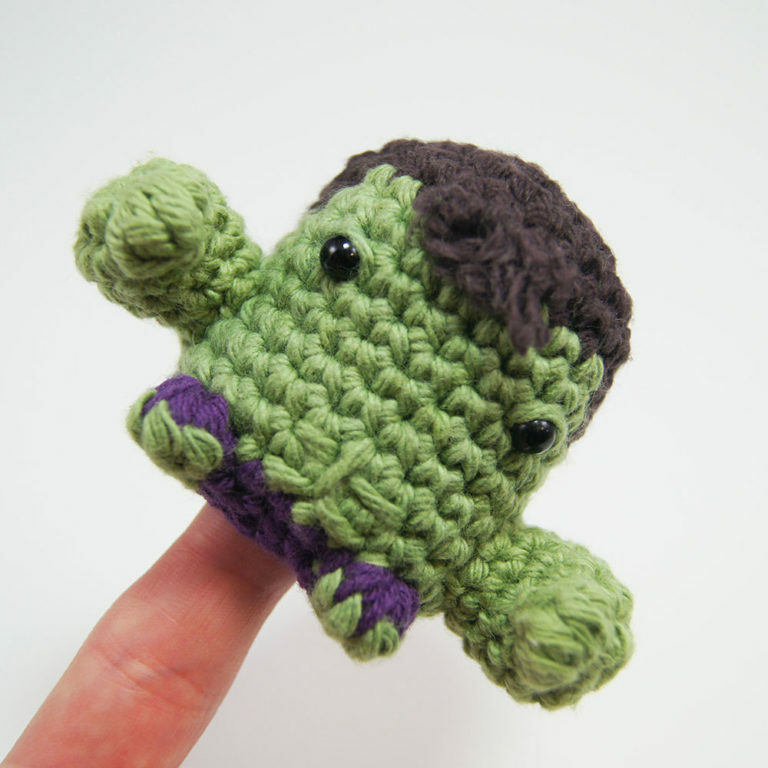 Club Crochet is a club made for hookers! 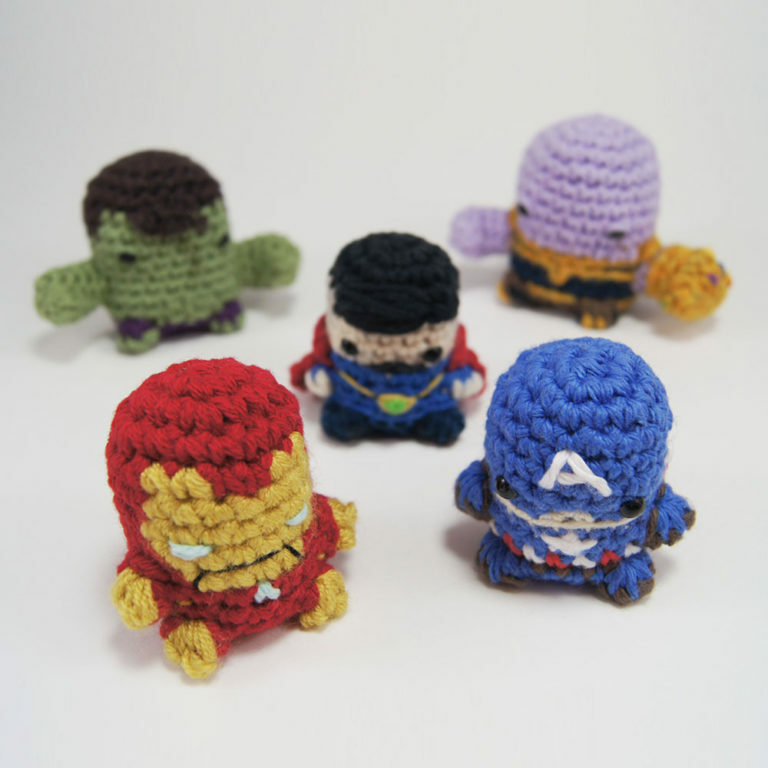 Get weekly patterns with video tutorials, kits mailed directly to your door, make friends, show off projects, and take your crocheting to the next level with Club Crochet! 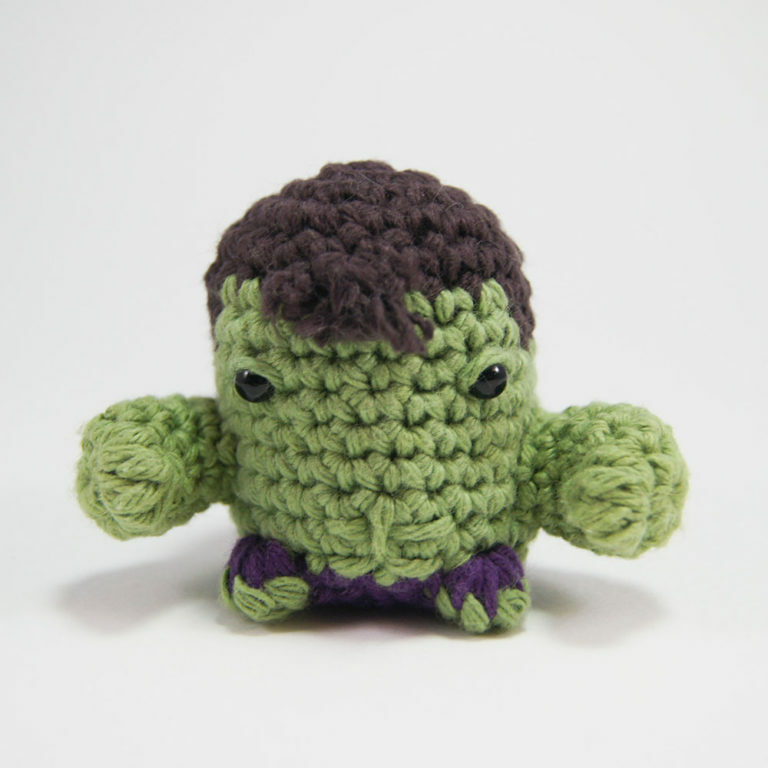 Atlanta Website Design Agency, Market House.